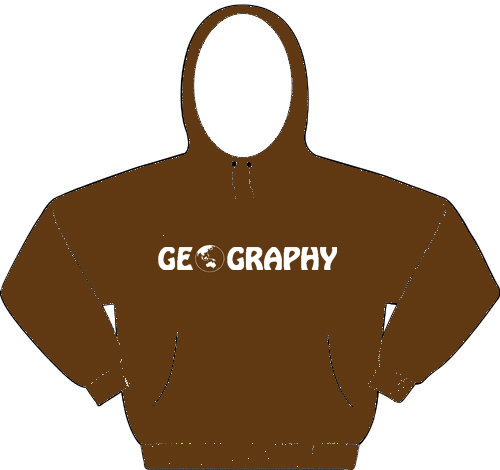 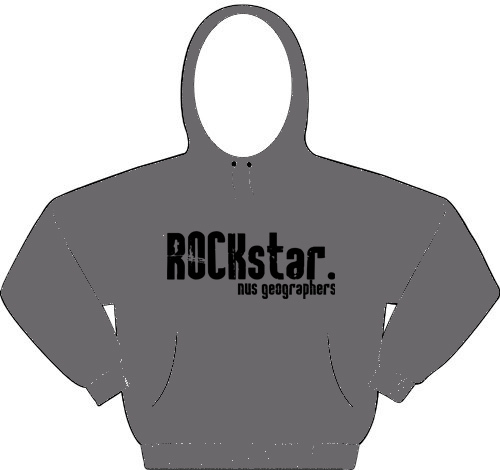 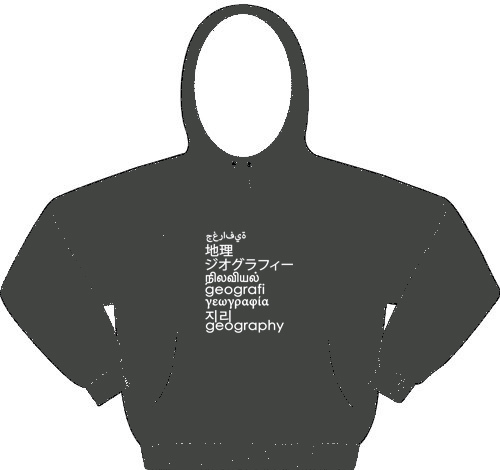 NUS Geog Soc: NUS Geographers Hoodie: VOTE for your favourite design now! NUS Geographers Hoodie: VOTE for your favourite design now! 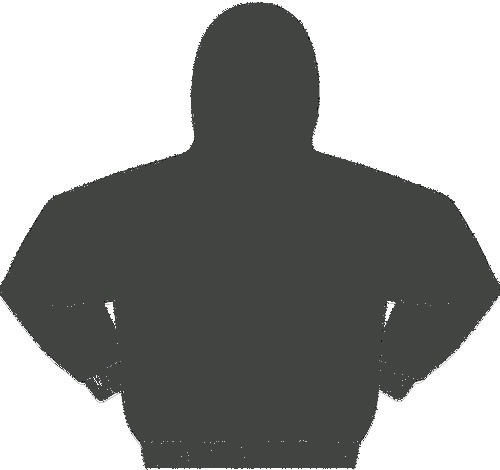 The poll will end on the 25th of Feb 2012, 23 00.